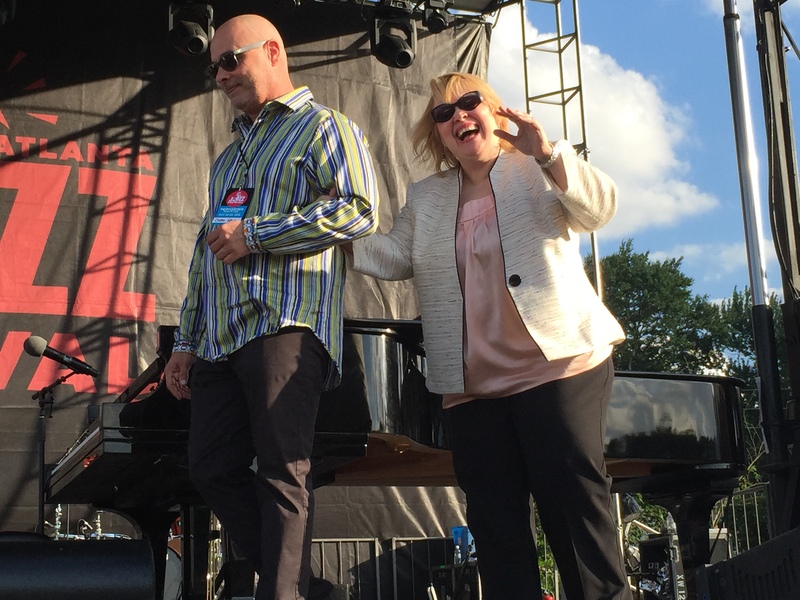 This entry was posted on June 5, 2015 at 10:14 pm and is filed under Atlanta Jazz Festival 2015 with tags arturo o'farrill, atlanta jazz festival, banda magda, charnett moffett, diane schuur, dida pelled, jeff tain watts, julie dexter, kathleen bertrand, mad satta, otis brown iii, rhonda thomas, stanley jordan, terry harper, tony hightower. You can follow any responses to this entry through the RSS 2.0 feed. You can leave a response, or trackback from your own site.